Perfect fit and available with or without cuffs. I have been on a quest to find quality shirts that fit well. 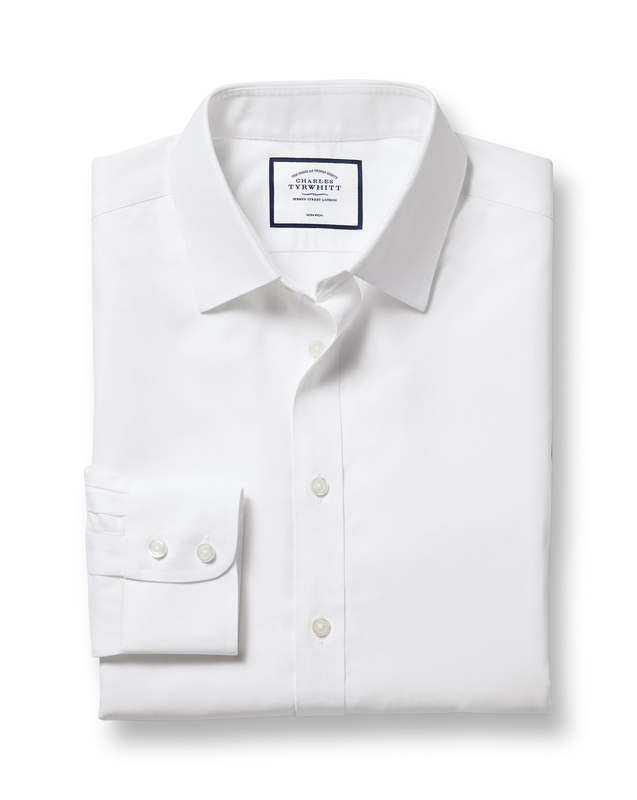 After trying at least a half dozen manufacturers, I have come back to Charles Tyrwhitt - hands down the best shirts (even better than $145 shirts purchased from a local bespoke tailor). Response from Charles Tyrwhitt: I can only apologise that the size of your shirts from your recent order has not been suitable for you. It is most frustrating to know that our sizing chart did not provide you with the guidance needed to make this purchase. We do offer four different fits in our shirts, so I am confident that we can find you the correct size. You are of course welcome to return these shirts so that we can exchange them for you. I would recommend contacting our customer service team so that we can provide you with assistance in getting this right. Please do let us know if you have any further comments in reference to the sizing chart so that we can, of course, make improvements to this.